How often do you find yourself staring at the shelves of lipstick feeling lost, confused, and questioning your entire (beauty) existence? There are so many different undertones, consistencies, and finishes that make a trip to the makeup aisle seem more like a task than a fun jaunt. Even for me, as a makeup artist, it’s no cakewalk digging for a fresh new shade. But here’s the thing: It doesn’t need to be a daunting endeavor. Luckily, once you have a few key guidelines, it’s quite easy to find the best lip color for your skin tone. First and foremost, it helps tremendously to know your skin’s undertone. This little detail can actually assist in many fields of beauty and fashion, so it’s great to have it in your arsenal. Most people fall into one of two categories: warm or cool. Those with cool undertones tend to have fairer skin, while those with warm undertones have a golden or olive hue. If you find it really hard to determine your undertone, there’s a chance you’re neutral (a mixture of both). Below, I’ve put together a few quick tips that can help you find your skin’s undertone as well as the perfect shade of lipstick to match. Keep scrolling to find your best lip color. The best lipsticks for cool undertones have blue- or purple-shaded undertones. So when you go to choose a red lip, steer away from orangey shades and veer more toward deep bluish-reds. Be careful with shades that are too light, as they can wash you out. Keep scrolling to shop three lipsticks that are perfect for those with cool undertones. 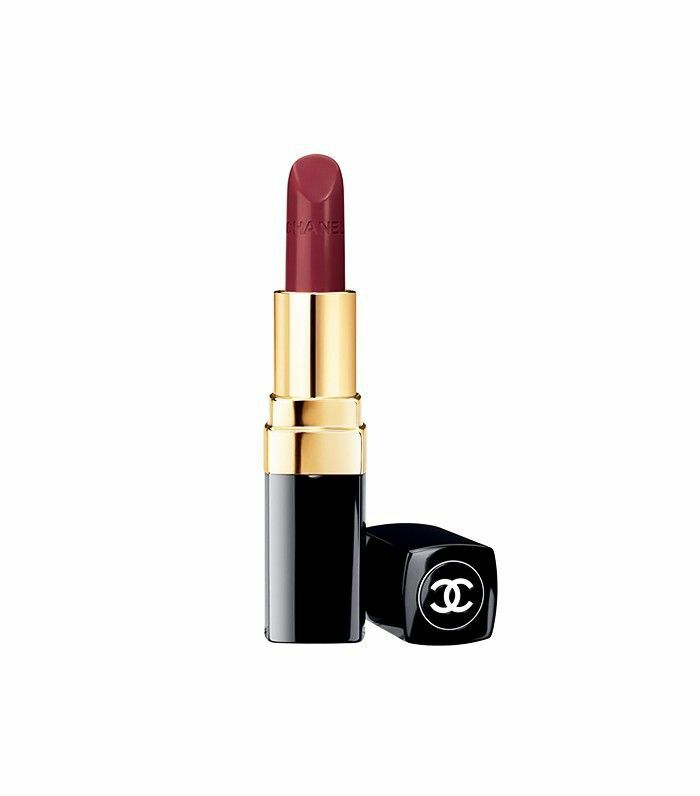 This velvety texture will dress your lips up with the perfect punch of color. 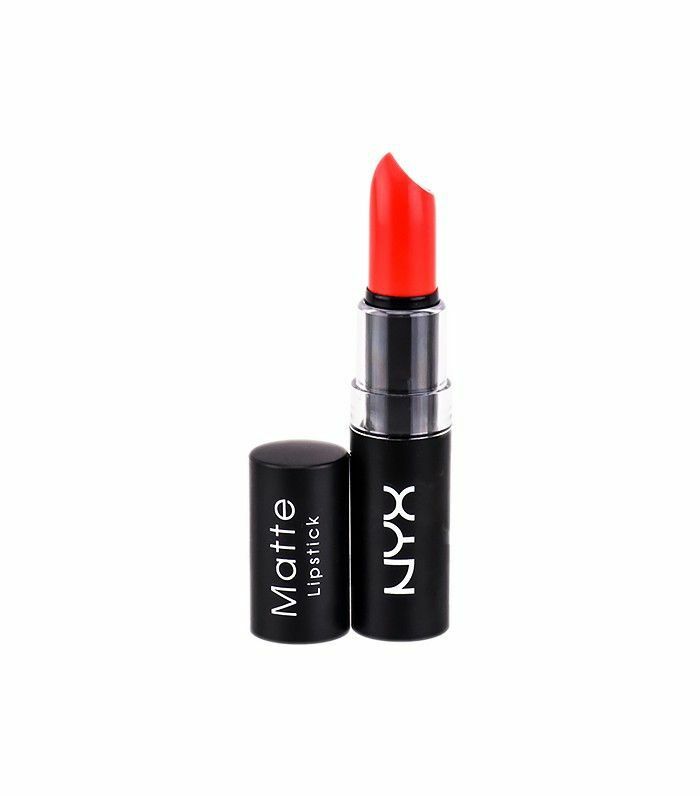 This liquid lipstick will saturate your lips with color without drying them out. 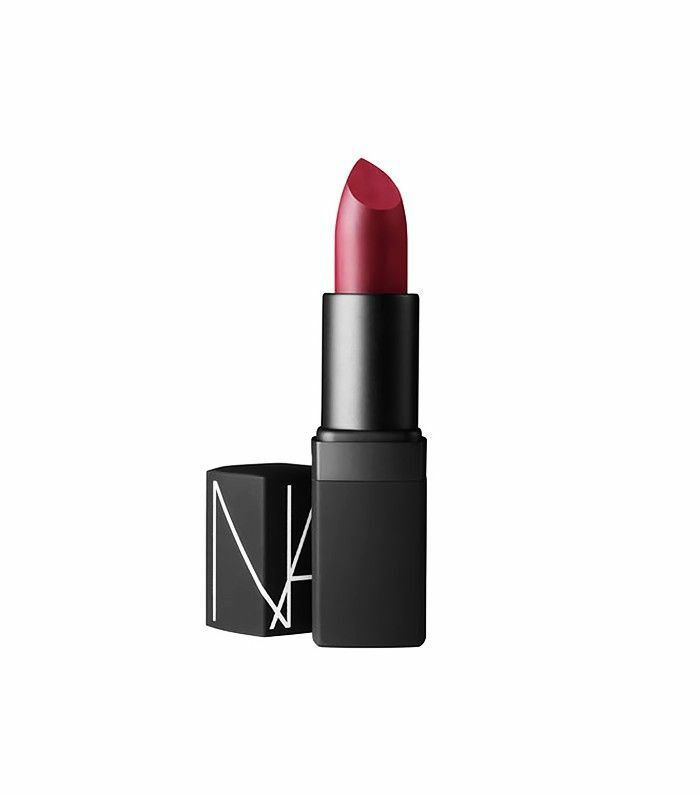 Try this moody berry shade for date night. The best lipsticks for warm undertones are lip colors in warm shades. So go for really red or orangey colors. 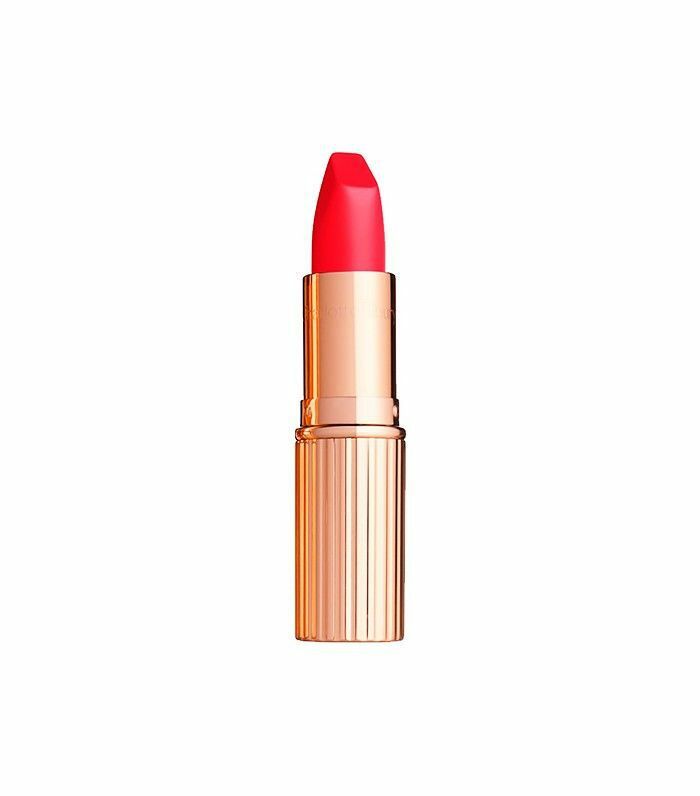 Keep scrolling for some fiery lipsticks that are flattering on warm undertones. This soft orange shade just screams summer. It's time to stop shying away from bright fuchsias if you have in the past—the shade will pop against your skin tone. 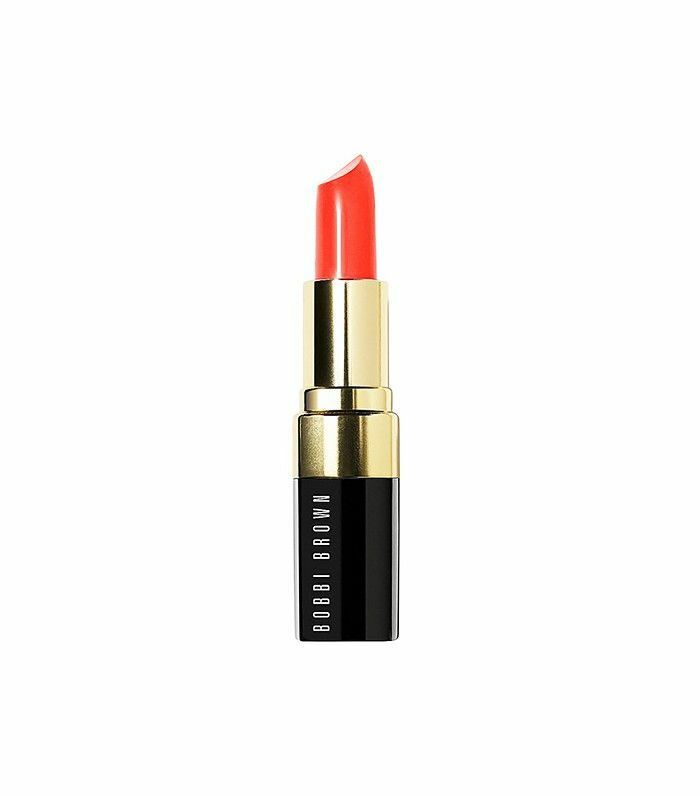 For just $6, your lips will look runway-ready in this orangey-red shade. You guessed it! Those with neutral undertones look good in both silver and gold jewelry, and a wide spectrum of colors typically tend to complement your skin. For you, lip color is a free-for-all! This wine-colored hue is ideal for a look you're trying to take from day to night. 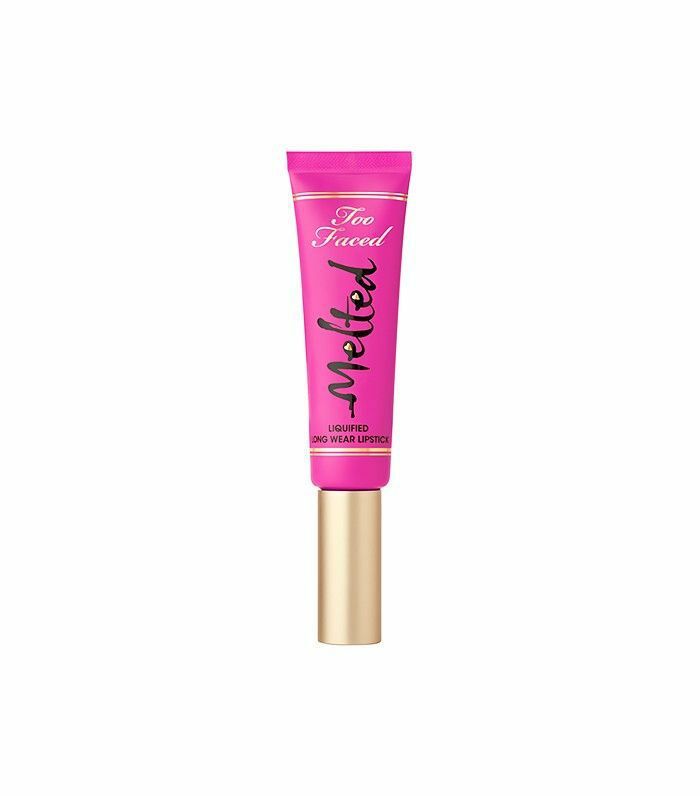 This super-hydrating formula will melt right onto your lips in the best way possible. This shade comes with a bit of shine so your lips will get the full package. If you still struggle to identify your undertone, but you have a pretty basic understanding of your skin tone, don’t fret. People with fair skin look radiant in bold and deep colors that provide contrast to their tone. 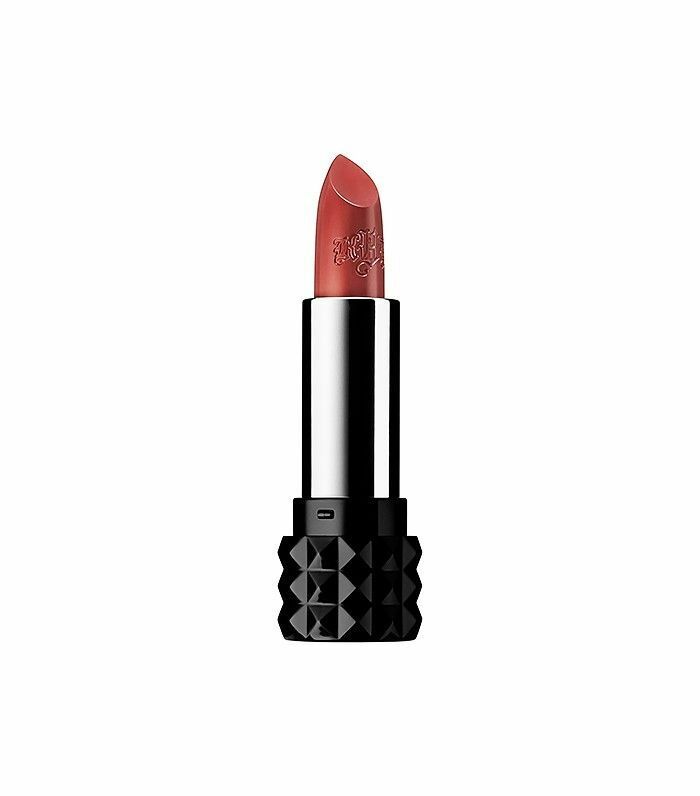 If you feel like you’re a bit more olive-toned, pinks, nudes (Tom Ford’s Lip Color in Warm Sable, $54, is a sure bet), and corals will suit you well. If your skin has a darker tone, choose a berry lip or a bold, dark shade, like MAC’s Lipstick in Heroine ($18) to amp up your look. 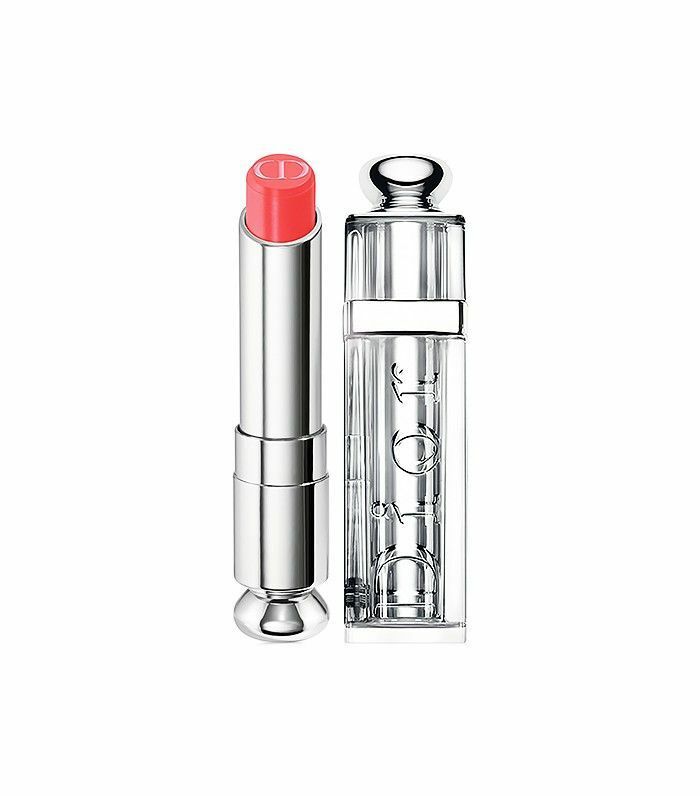 The main thing to remember is that, ultimately, your lip color is up to you. If you feel like you look best in a coral but that doesn’t align with the “guidelines,” that's okay—just do you. At the end of the day, we all feel the prettiest in whichever choice makes us the most confident. For example, most beauty experts would tell you to stay away from shades that seem too ashy for fear of looking washed out. But sometimes, looking a bit gray is exactly what I aim to achieve—so an ashy lip it is! Now that you know the right lipstick shade for your skin tone, figure out the right hair color for your skin tone as well.